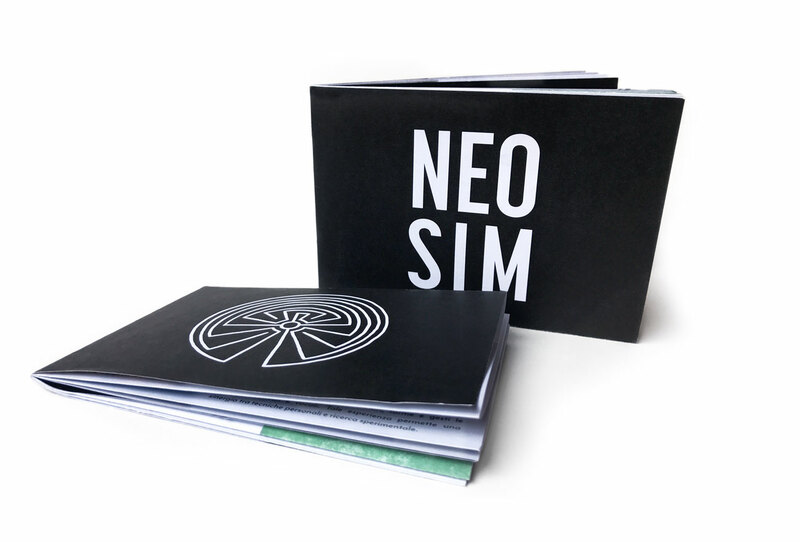 In December 2016 was born a new artistic current called NEO SIMBOLISMO or NEO SIM. 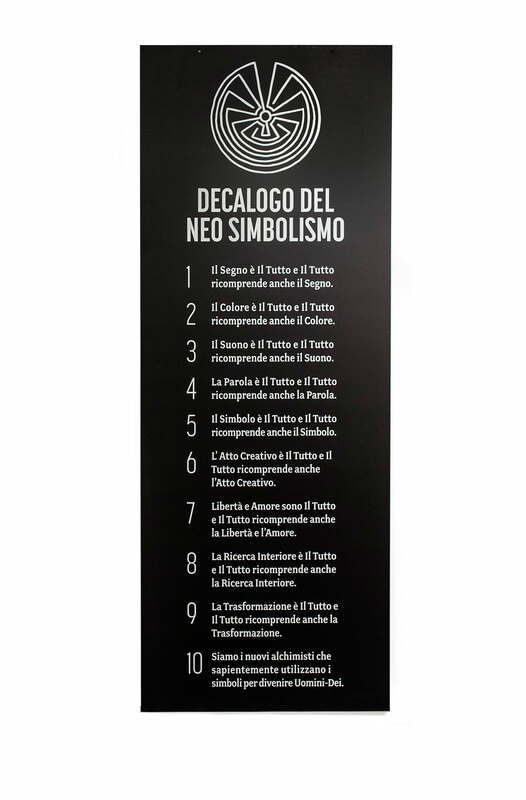 Was written a decalogue composed of 10 points and an artistic manifesto. 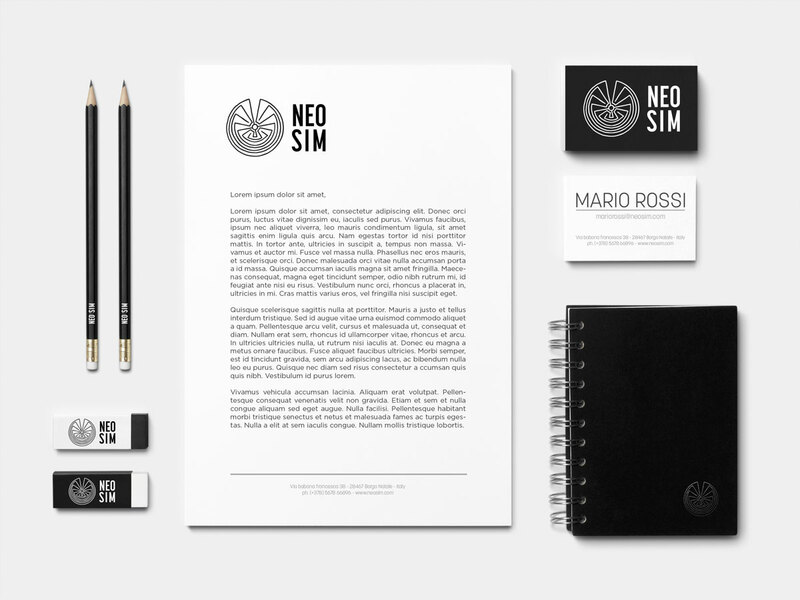 This project has been adapted to an interesting marketing process by creating a logo and creating a brand. 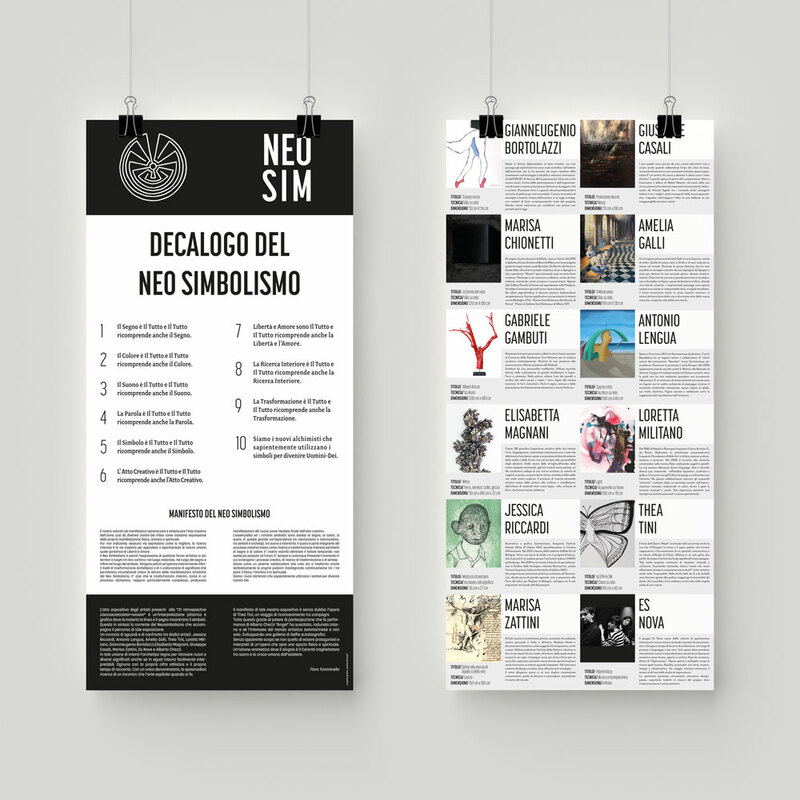 As start of this new project, was organized ad exhibition where 10 artists partecipated. 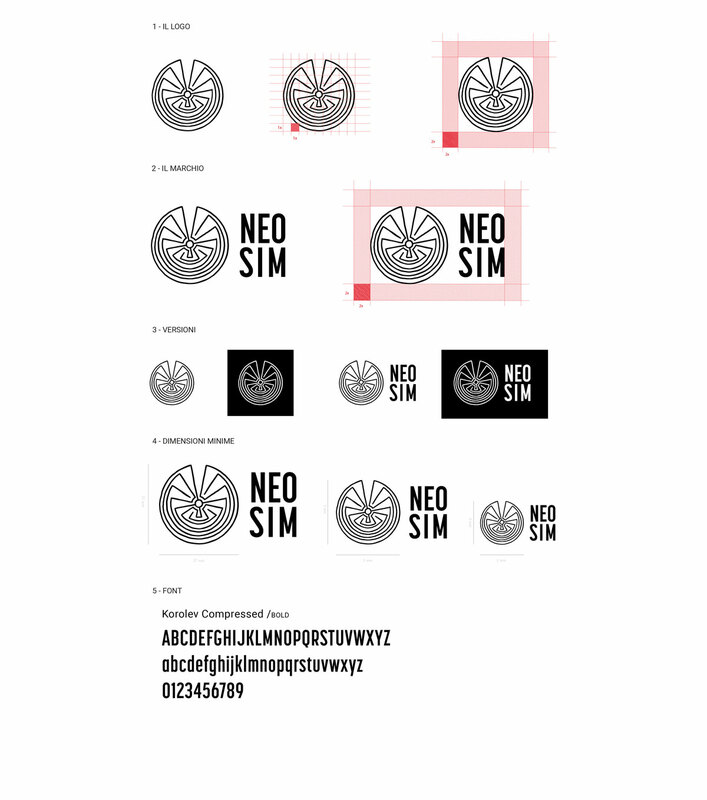 Below the materials that I have made for the brand and the exhibition.